Koshertrends by Mona Pasternak is a full service meat, dairy, and vegetarian kosher catering company under the supervision of COR. Our company provides artistic design and high quality foods for every lifestyle. 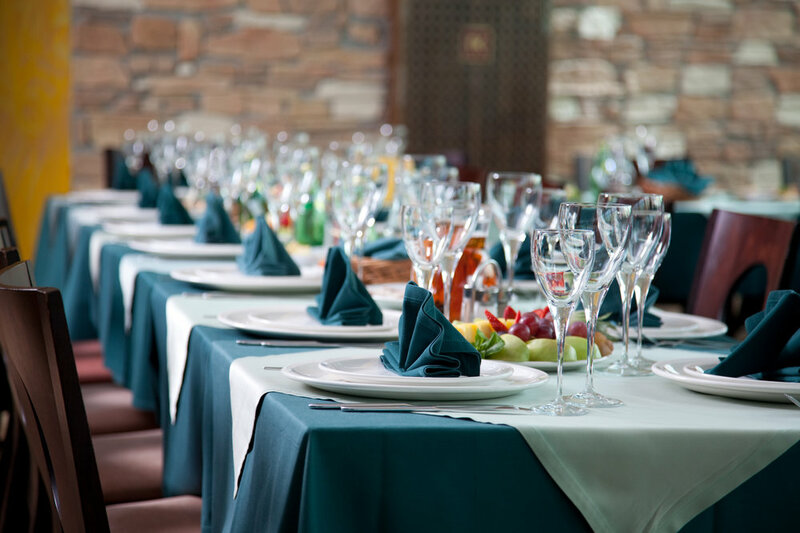 Koshertrends can assist with not only the food but with the waitstaff, linens, entertainment, venue etc. Mona Pasternak's team does it all! Check out more wonderful photos through here. Koshertrends by mona pasternak strives to create the most memorable events for its clients. Mona and her team work together to create many different menu options. Our team would also be more than happy to work with you to create a personalized menu! We can assist with creating an amazing full service event! We deliver across the GTA for a flat fee of $45.00. Check out the menu options for dairy, meat, bris, shiva, and deli!